It’s that time of the week again where we give you the list of Bollywood movies that are releasing on the coming Friday. This week we have three Bollywood movie hit the theaters – Maximum, Daal Mein Kuch Kaala Hai and 3 Bachelors. Here’s a sneak peak. 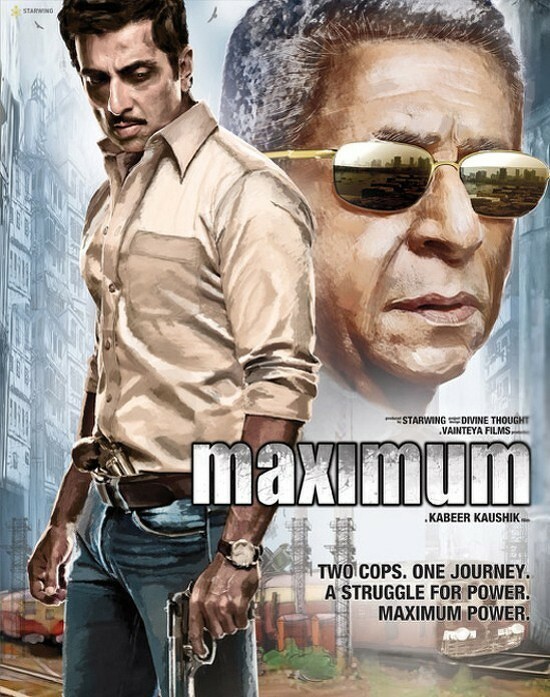 Maximum: This action packed cop story is directed by Kabeer Kaunshik. Starring Sonu Sood, Naseeruddin Shah and Neha Dhupia in lead roles the story is based out of Mumbai and will see Sonu Sood play a cop yet again. The film is full of actions sequences with a backdrop of politics. 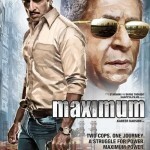 The trailer of Maximum was unable to generate a good response from the audience. It would definitely be a challenge for the film to get a good box office opening. Daal Mein Kuch Kaala Hai: The movie marks the debut of Pakistani actress Veena Malik into Bollywood. Directed by Aanand Balraj, the movie features a number of actors like Jackie Shroff, Vijay Raaz, Raja Chaudhary etc. Veena who shot to fame in India by participating in Bigg Boss 4 will be seen playing a double role in her first Bollywood movie. It will be interesting to see if audience turns up to watch Veena Malik or not! 3 Bachelors: Starring Sharman Joshi, Riya Sen and Raima Sen in lead roles the movie is about college students and their bachelorhood. Directed by Ajay Sinha, 3 Bachelors is actually an old movie which could never see the light of the day. The movie is finally releasing on 29th July so if the actors in it look very young for their current age, you should know why! 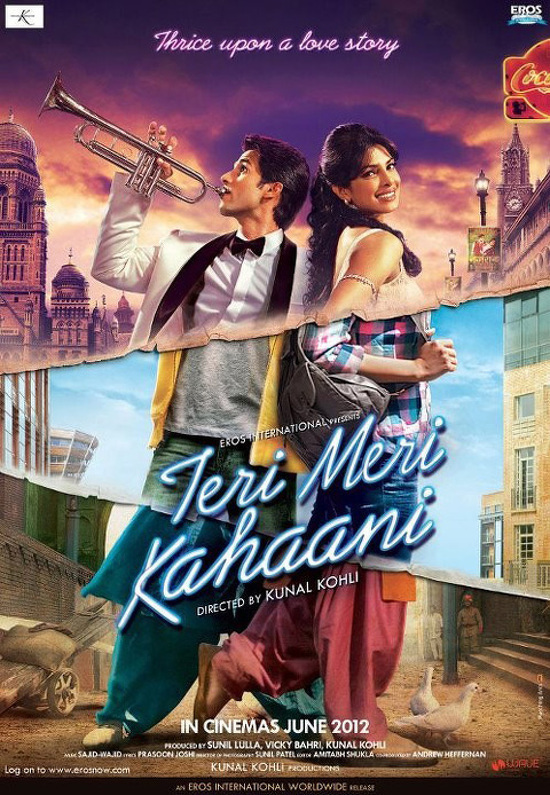 So these are our three Bollywood releases for 29th June 2012. According to us, none of the films look strong enough to perform well at the Box Office. Are you planning to watch any of these this weekend? Don’t forget to share your reviews with us!